I'm a huge fan of the Tarte Amazonian clay mineral bronzer so I'm definitely eager to try more of their products for a reasonable price. 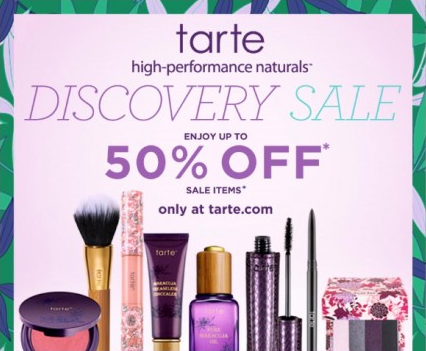 Lucky for me Tarte is having an up to 50% off sale on their high performance naturals products. Does anyone have any recommendations?